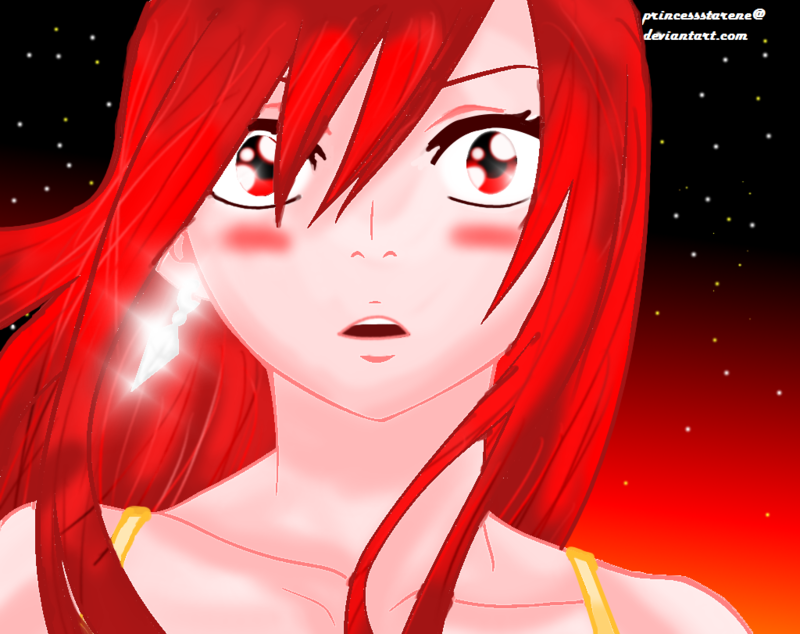 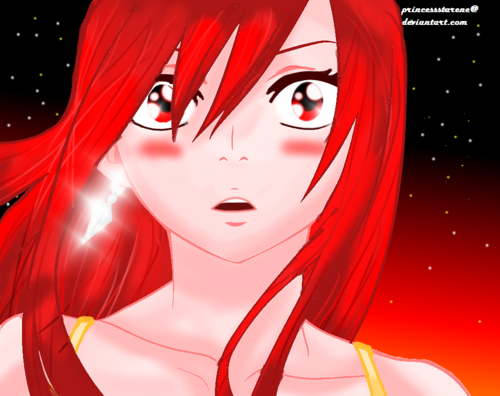 Erza :). . HD Wallpaper and background images in the FAIRY TAIL（フェアリーテイル） club tagged: fairy tail erza.